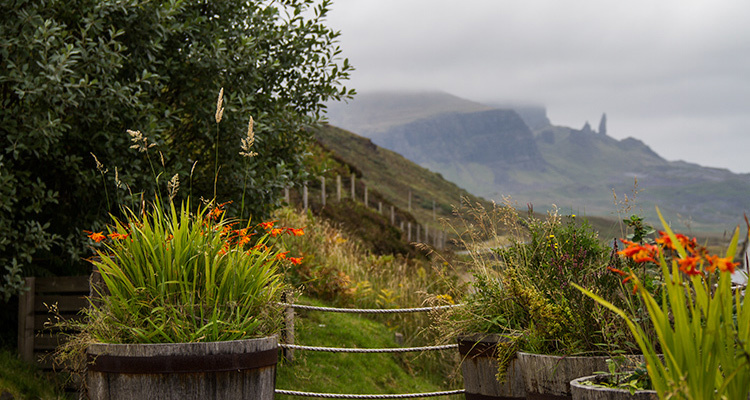 Our Isle of Skye apartments are situated in Portree and Storr Lochs, both ideal spots to explore the island. Our Jardine apartment is situated in central Stornoway, the capital of the Isle of Lewis in the Outer Hebrides. Book one of our apartments or make an enquiry. Click on the button.